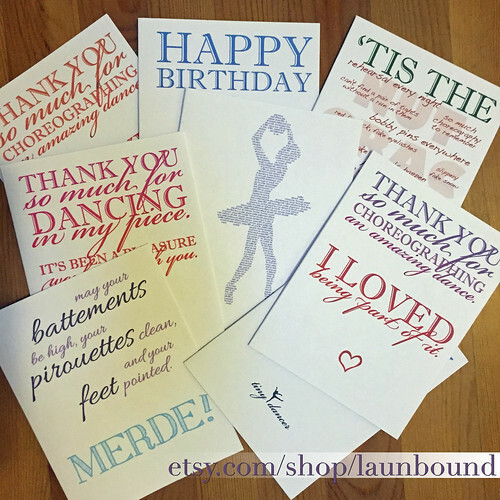 Introducing: Greeting Cards for Dancers and Choreographers! These cards were specifically designed by dancers, for dancers! Whether it’s to say merde, congrats on a great performance, or thank you for your beautiful choreography, there is a card for everyone. Please take a minute to check them out and let us know if there are any other cards you’d like to see created in the future. 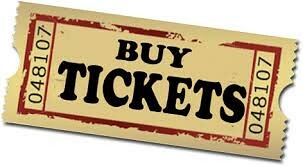 All proceeds benefit LA Unbound performances!